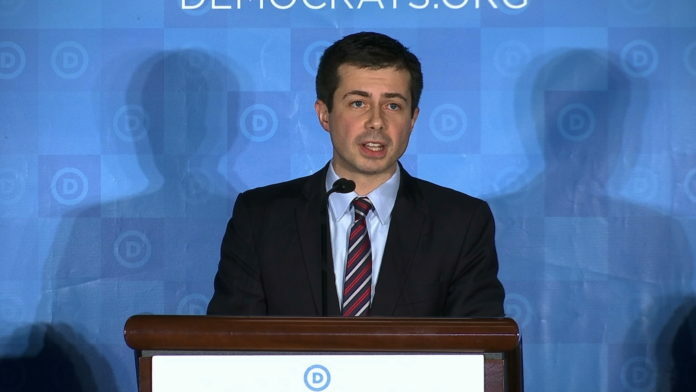 This weekend’s announcement by South Bend’s Mayor appears to be just a formality at this point, as filings with the Federal Election Commission show Pete Buttigieg has changed the name of his committee from Pete for America Exploratory Committee to Pete for America, Inc. The paperwork for the name change was filed on Friday, April 12, according to 95.3 MNC’s reporting partners at ABC 57. Buttigieg is expected to make a formal announcement regarding his campaign for president on Sunday afternoon, April 14, at Studebaker Building 84.